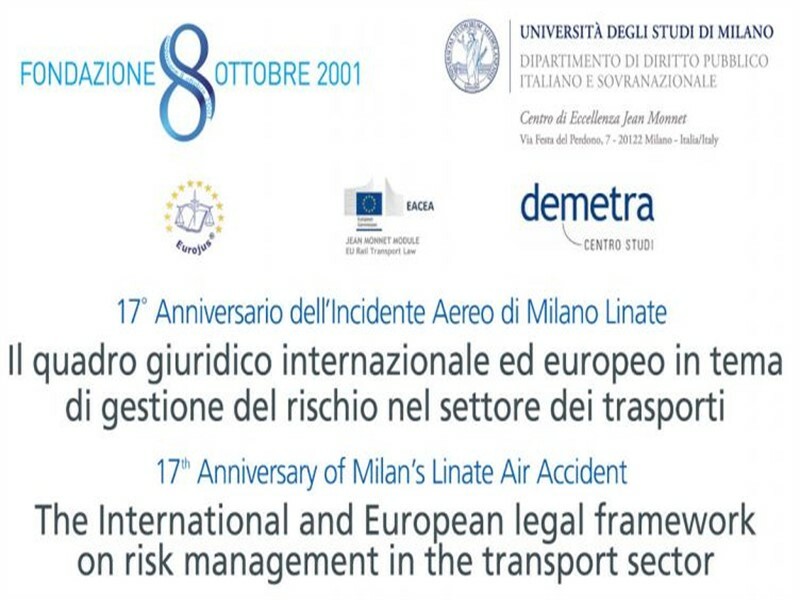 Following the great success of the October 2016 inaugural event, the second Conference will be held in Milan on 25th October 2018: “The International and European legal framework on risk management in the transport sector”. 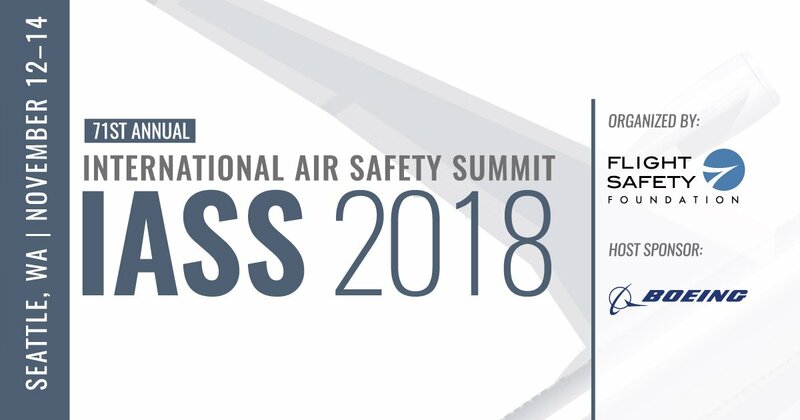 Scientific organization: Prof. Francesco Rossi Dal Pozzo, Capt. 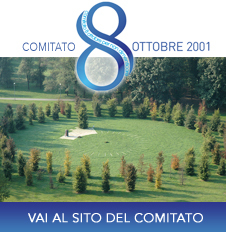 Arturo Radini, Dott. Lorenzo Mantegazza.